If you are financially unable to pay a fine and/or court costs in full (one payment), there are other options, such as time-payment plans or performing community service hours instead of paying the fine and court costs. Community service options have now been expanded by the Texas Legislature (Sep 2017) to include any hours performed by a defendant: (a) attending work and job skills training; (b) attending preparatory class for high school equivalency exam; and (c) performing community service at an educational institution. In situations in which a person in physically or mentally unable to perform community service and that person does not have the ability to pay their fine and court costs on a time- payment plan, the Court can hear sworn testimony and review evidence concerning the defendant’s financial situation to help resolve this matter. In some unusual situations, the judge can reduce the fine and court costs or eliminate them completely, depending on the severity of the defendant’s financial circumstances. Should you have any questions regarding these options, please contact the Court. You have the legal right to ask the Court Clerk to allow you to see the judge during his court docket hours and discuss these options to resolve your fine and court costs. 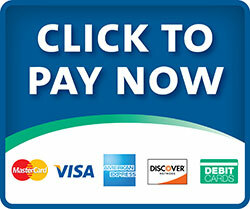 We now offer online payment options for Clarksville water bills and Municipal Court fees. 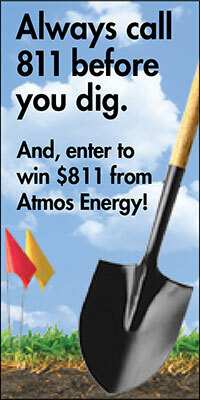 Click on the contest picture to learn more about “Call 811 Before You Dig” and how to enter your yard for a makeover.